Check out Collateral Beauty Official Trailer starring Will Smith, Edward Norton, Keira Knightley, Kate Winslet, Helen Smith, Michael Pena and directed by David Frankel. When a successful New York advertising executive (Will Smith) experiences a deep personal tragedy and retreats from life entirely, his colleagues devise a drastic plan to force him to confront his grief in a surprising and profoundly human way. 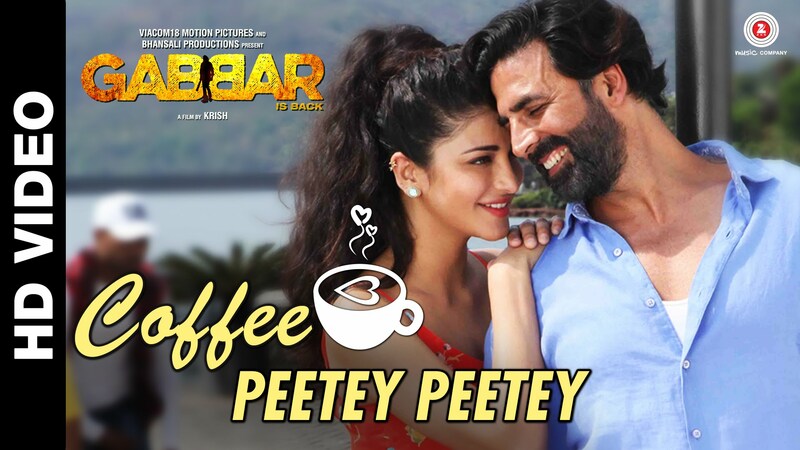 Check Out Coffee Peetey Peetey Song from Gabbar Is Back starring Akshay Kumar, Shruti Haasan and directed by Krish. 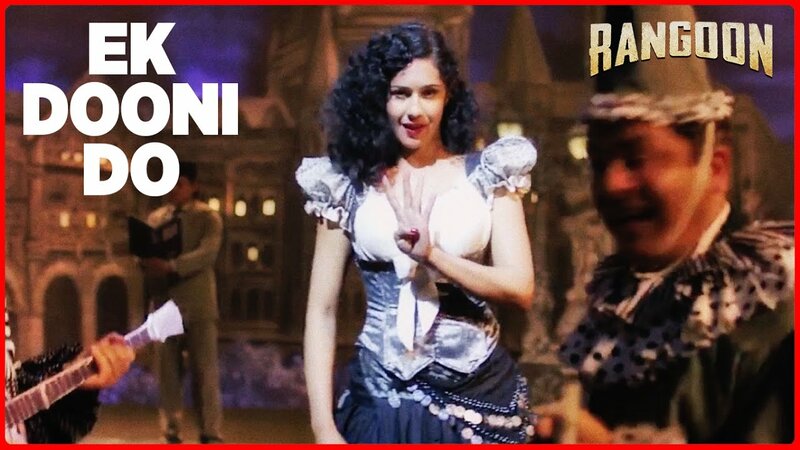 Check out Ek Dooni Do Song from Rangoon and directed by Vishal Bhardwaj. Check out Humshakals Theatrical Trailer starring Saif Ali Khan, Riteish Deshmukh, Ram Kapoor, Esha Gupta, Tamannaah. 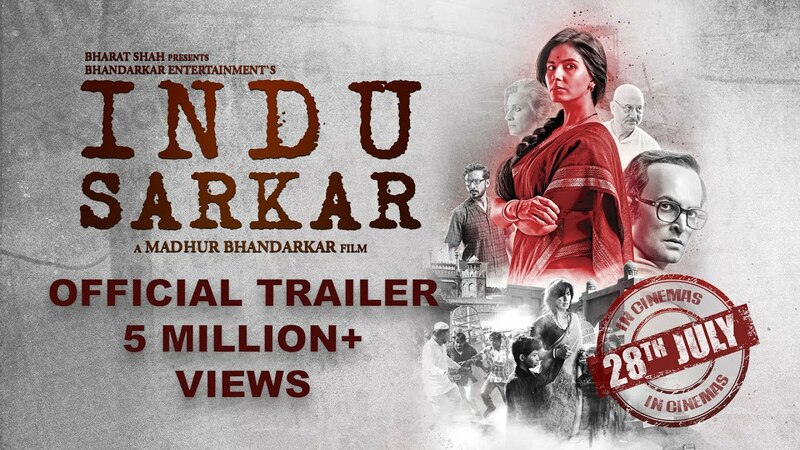 One Night Stand Official Teaser starring Sunny Leone, Tanuj Virwani and directed by Jasmine Moses D’Souza.